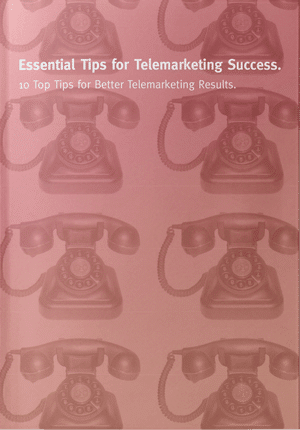 There are a number of factors that make up telemarketing effectiveness. 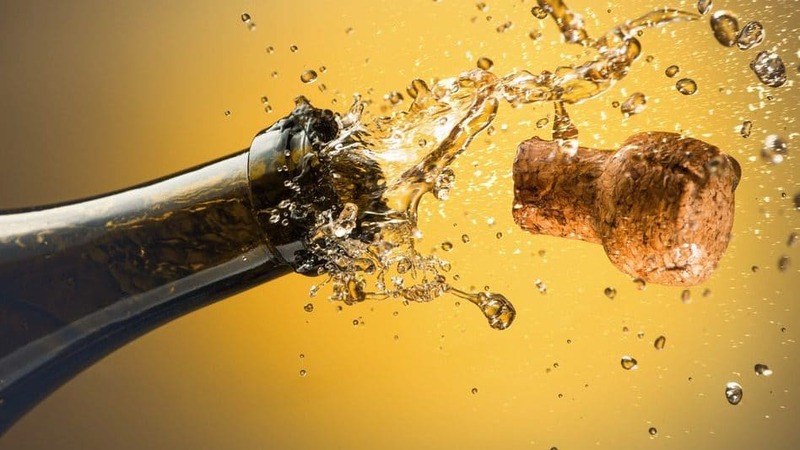 Aside the fact that you need to generate calling momentum and you need to know what you’re doing , we’ve listed our Top 7 ‘P’s for telemarketing success including Profiling, Proposition and Personality. Listen to our podcast for more tips. For more information on the skills your telemarketers need to be successful, check out this blog. If you’d like to build your own targeted database or know how GSA Business Development can help generate growth for your business through telemarketing or social media lead generation, contact us now on 0845 658 8192 or use the form on this site.